A burger…master. Mayor McCheese, I presume? As we’ve discussed many times before, milk bars are dinosaurs: fondly remembered, but when they turn up in the wild they’re completely fossilised. 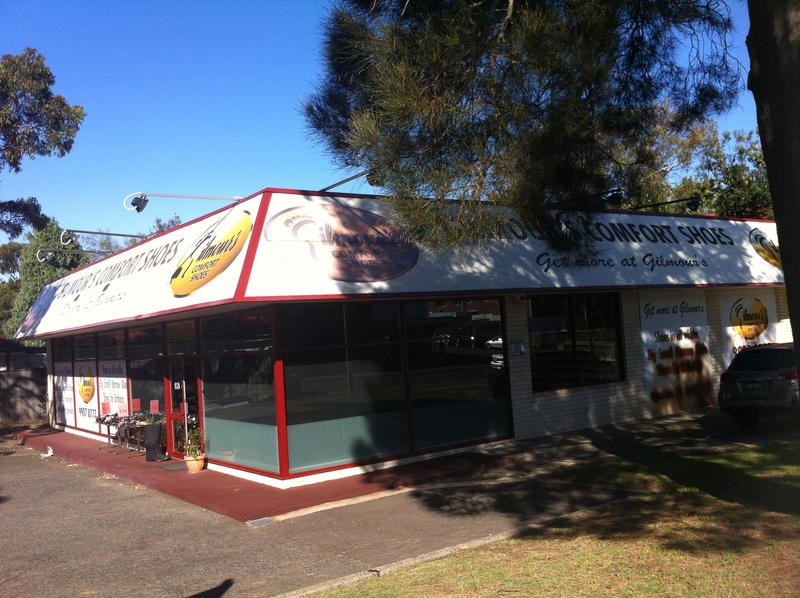 Is Canterbury Road, Canterbury’s Burgermaster any different? No. 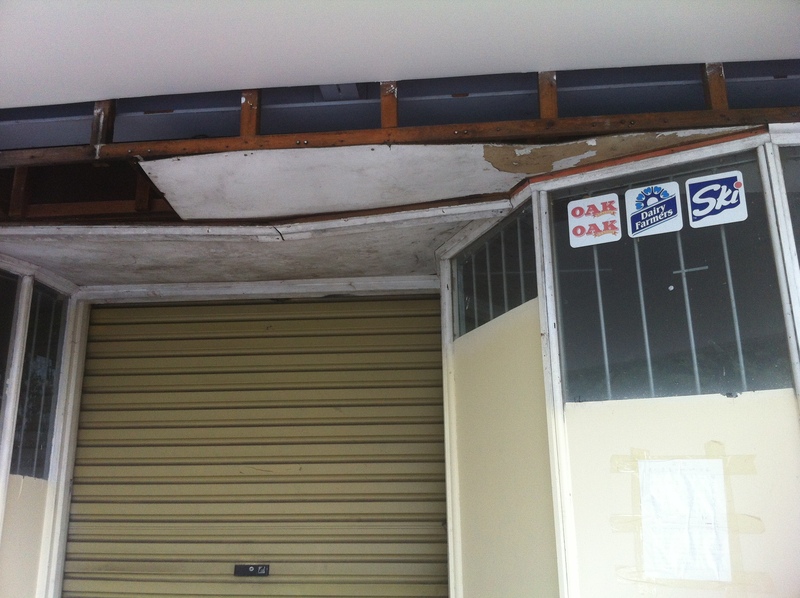 A look inside shows the sad, decrepit remains of what was once a kitchen where dreams were made and hunger was satisfied. And it’s actively rotting. Take a look at the same view just five years ago. As a product, Borkum Riff first appeared in the 60s, and judging by the depiction of the guy here, so did this ad. In 1992, the Tobacco Advertising Prohibition Act came into effect in Australia, by which point cigarette advertising on TV, radio and local print media had already been banned. By 1995, familiar phrases like “Fresh is Alpine”, “You’re laughing!” and the ubiquitous “…anyhow, have a Winfield” had been completely erased from the cultural landscape, and nobody ever smoked again. Perhaps aware that the end was nigh, these tobacco companies invested in some heavy duty glue for their final bombardment. In the case of Port Royal, a heavy duty moustache was also necessary to seal the deal. Doubtless this heroic mo has inspired thousands to roll their own in the years since. Sometimes it’s hard to keep a good burger down. For those who haven’t followed the long, sad story of the Hartee’s hamburger franchise, here’s a quick recap. With the advent of American fast food franchises in Australia in the late 60s and early 70s, Kelloggs teamed with the US-based Hardees burger chain to start Hartee’s, the first Australian fast food restaurant (despite its very red white and blue beginnings). It was a near-instant success. 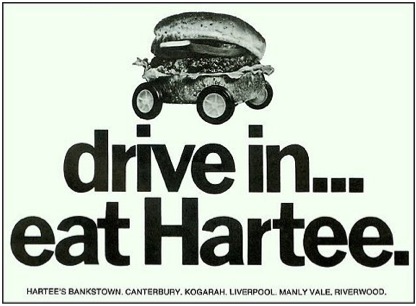 Whether it was down to underlying xenophobia towards overseas brand names, smart management or just plain delicious burgers, by 1973 Hartee’s was king of the fast food hill in Australia. 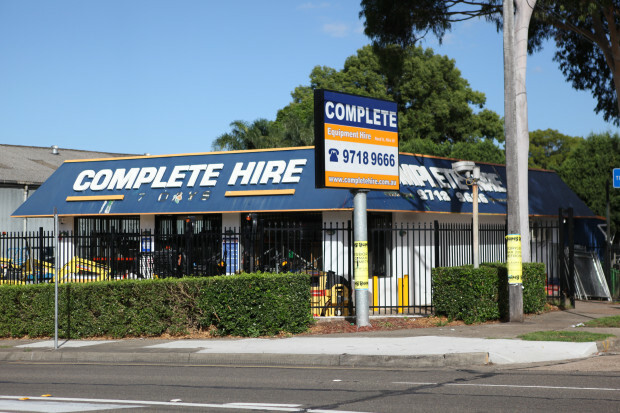 Complacency became the daily special from then on, with a series of extravagant HQ upgrades and new outlets sprouting like weeds all over Sydney. Despite this, the chain was beginning to haemorrhage cash at a pretty severe rate, and McDonald’s was aggressively making major headway into the Australian scene. Something had to give. 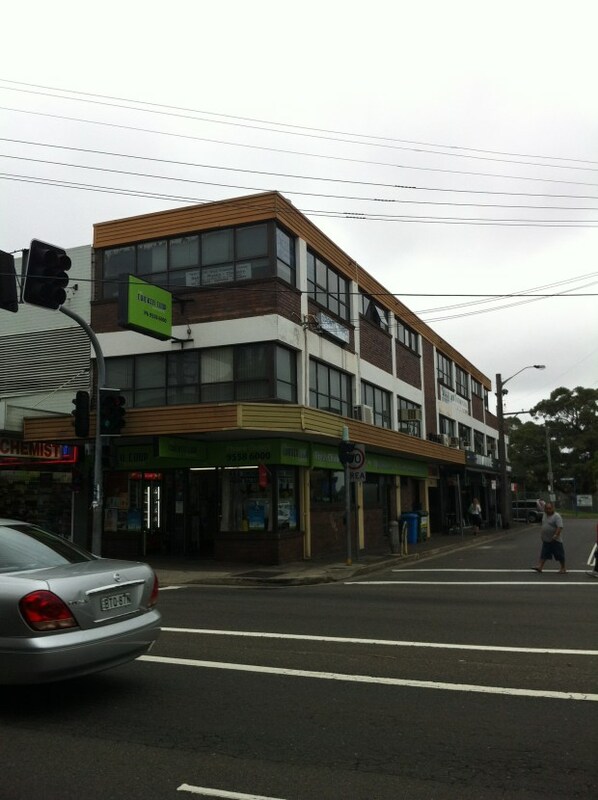 Hartee’s Bankstown. Not pictured: the Pal delivery truck. 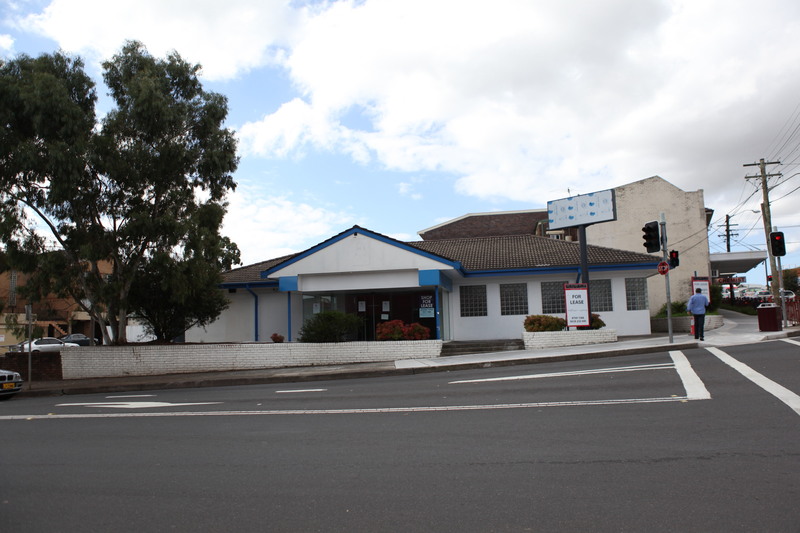 And give it did, here at the Bankstown Hartee’s in 1975, when a current affairs program, acting on a tip-off, exposed the outlet as having served dog food in burgers. Overnight, Hartee’s packed up and disappeared, leaving only husks behind, and that’s where the story seems to end. Except thanks to reader Phil, there’s a final piece of the puzzle to be put in place. 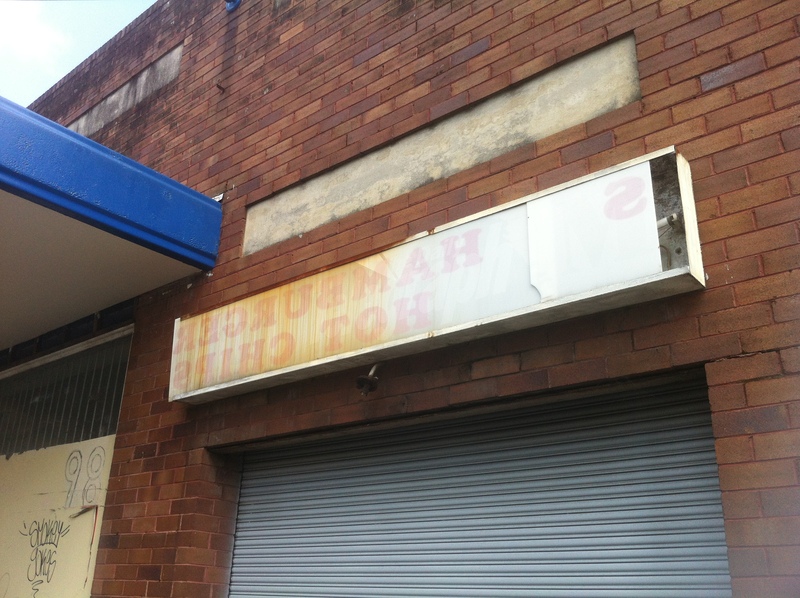 I’d previously written that only the four former Hartee’s above still existed in any form around Sydney… Well, we all make mistakes. 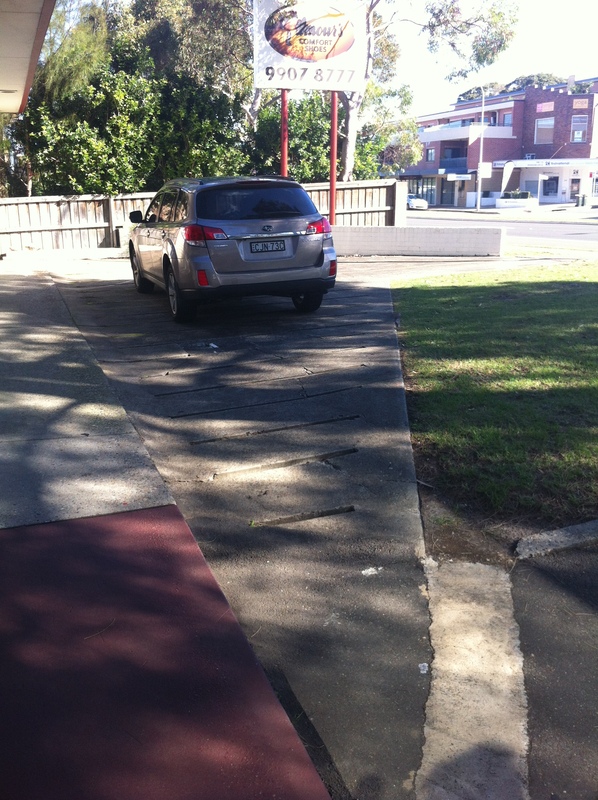 Just ask Bankstown Hartee’s. Behold, the Manly Vale Hartee’s still stands. 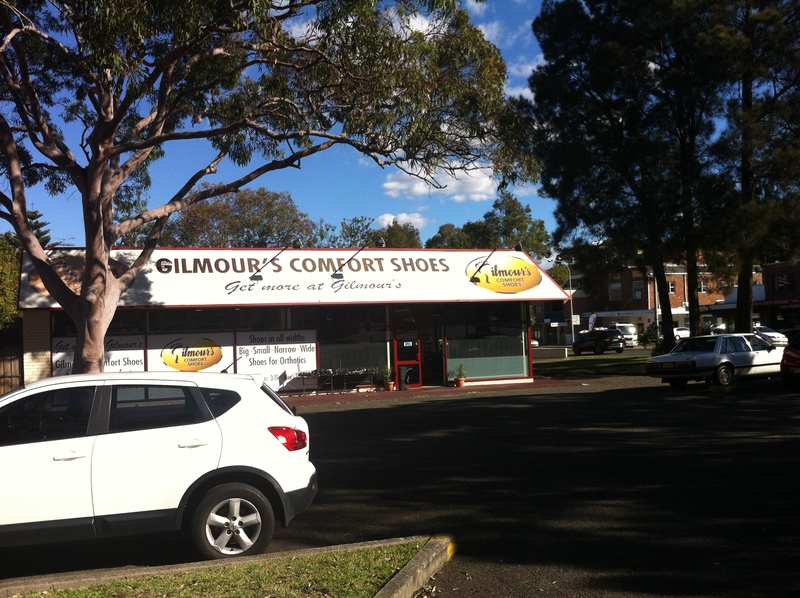 It’s currently Gilmour’s Comfort Shoes, but it pretty obviously fits in with the Hartee design. In fact, this may be the most well-preserved Hartee’s still in existence. 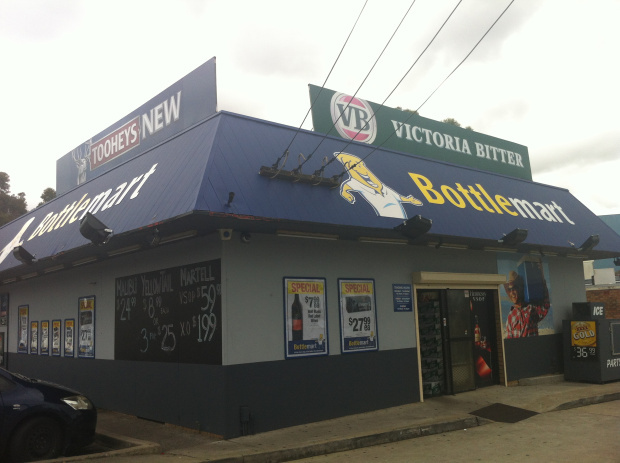 The Gilmour’s sign appears to be stuck on over the red roof, so it’s possible the Hartee’s logo remains underneath. The original outdoor seating area! Now it’s presumably the shoe shop manager’s car park (c’mon, look at the prestige offered by that strange piece of land). 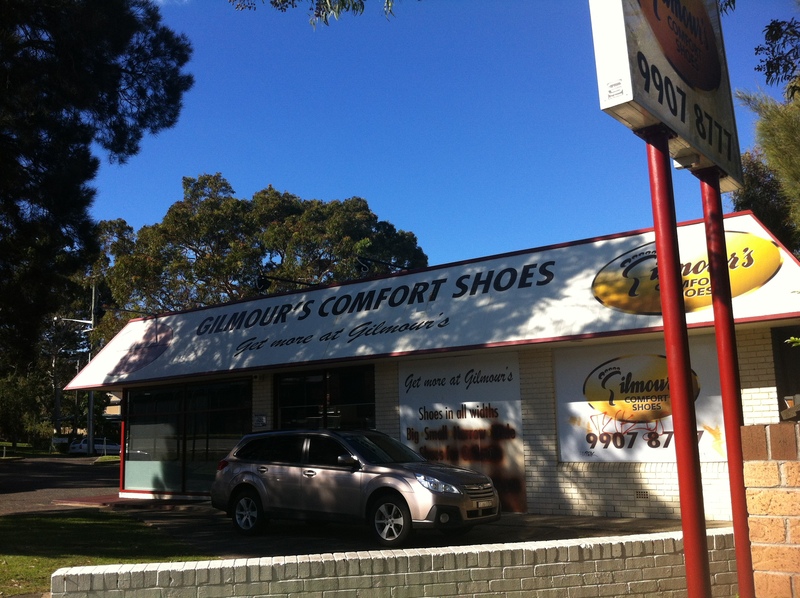 Inside are just shoes, but really, they’ve served worse and called it burgers. It’s not really a happy ending, or an ending at all, but it is (I’m guessing) the final footnote on what by now must be the most definitive account of the Hartee’s affair out there. There are still many mysteries surrounding the story (truly, more questions are raised than answered), but maybe one day one of those faceless, guilt-ridden Hartee’s executives will come out of hiding and reveal more. Hell, I’d even settle for the guy who served the dog food. As ever, if you know more, please let Past/Lives know. 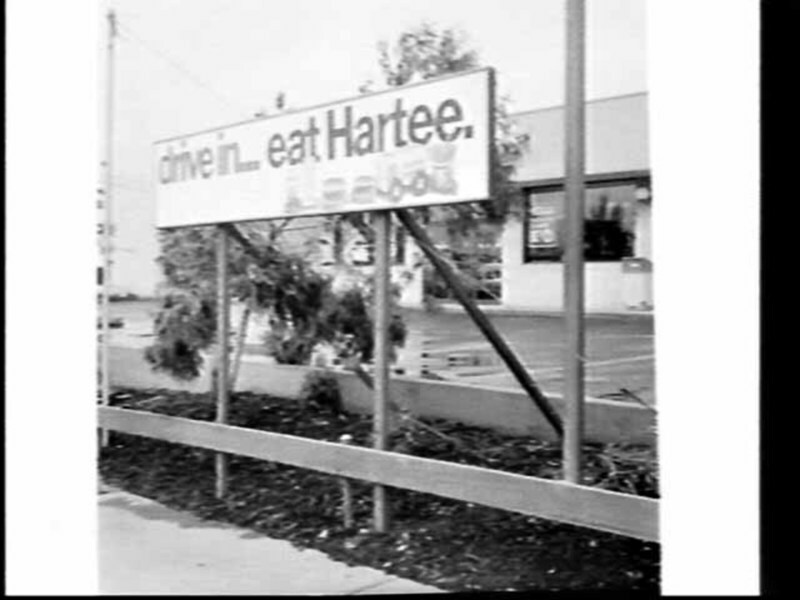 And RIP Hartee’s – we hartlee knew ye. In the meantime, let’s take a minute to remember those four powerful words that watered more mouths than Mount Franklin, that were a city’s guilty pleasure in a time before Big Macs and Whoppers…in a time when a nation could feed itself. Hartee’s Kogarah, November 1973. Image courtesy State Library of NSW. 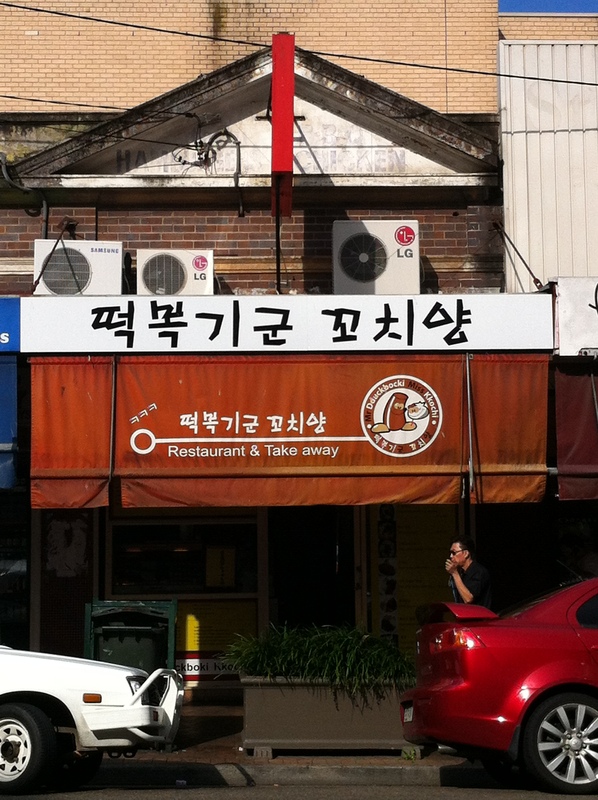 The changing face of take-away in Strathfield. If you look closely, you can see the fading sign advertising hamburgers and BBQ chicken above the A/Cs. If you look even closer, you can see that this new shop sells ‘Mr. Dduckbocki and Miss Kkochi’. It’s not really all that different: dduckbocki is a kind of hot and spicy rice cake, while kkochi is skewered chicken. Whether or not you can get dduckbocki ‘with the lot’ is unknown, but what is clear is that Mr. Dduckbocki and Miss Kkochi clearly qualify as suicide food. 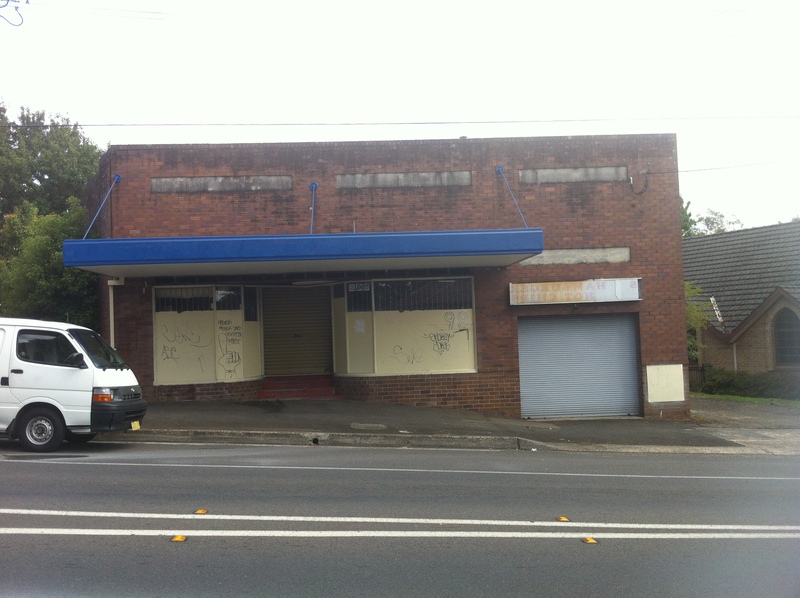 In just a few short years, the inviting hallmarks of a milk bar have become warning signs that a building has fallen derelict. 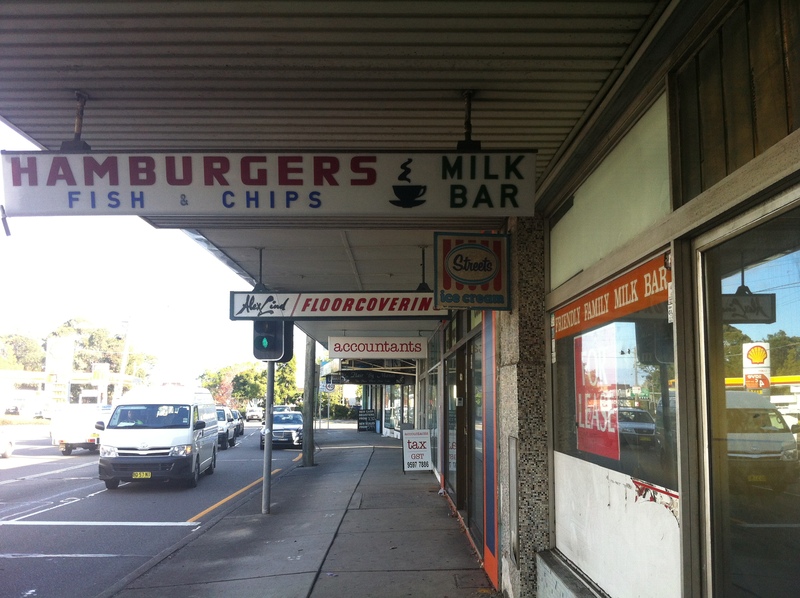 There was a time when you’d see that Streets logo, a giant hamburger mural or one of those giant Coke cans with the name of the milk bar wrapped around the lip and think to yourself that yes, you were actually quite hungry and a big burger with the lot really would go down well right about now. These days, it’s more common that you’d sigh and keep moving, because there’s a McDonalds or a Subway just up the road, and at least then you can drive through and not have to get out of the car because you’re making good time and the in-laws’ll be upset if they don’t get to see the grandkids today. 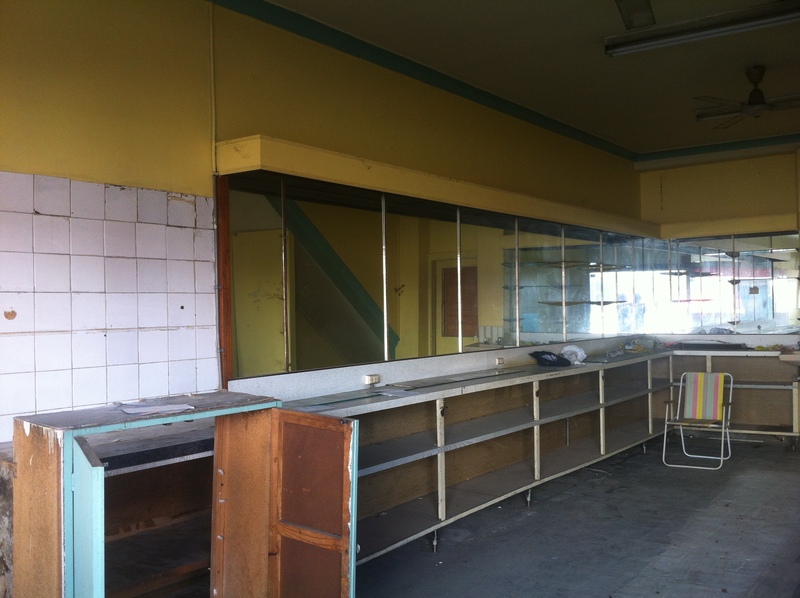 Inside: classic milk bar decor. I always wondered what the mirrored walls were for. Was it to make the place look bigger? Was it to further enhance the iconic scenario of sitting in a milk bar and sipping a shake by allowing you to see yourself? Or was it for Spiro to be able to make sure he’s always looking dapper between serving up fish ‘n chips? 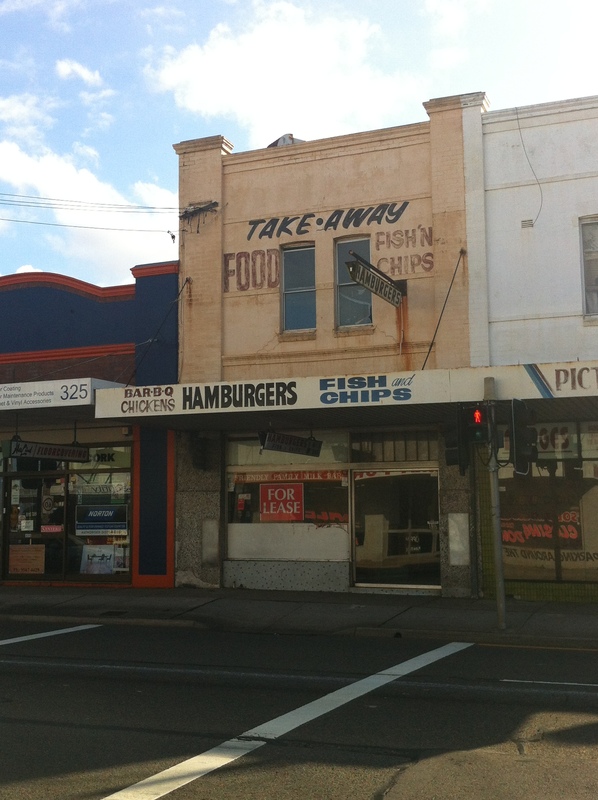 I like that even though they were ‘take away food’ shops, nostalgia has us missing the eat-in experience. If this place was open today, you wouldn’t want to take it away – you’d want to bask in an ambiance of another time, one that back in the day seemed timeless itself, and one you thought would always be there.